Full text of meeting records from 1994. 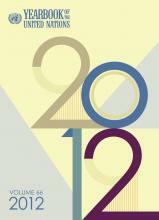 Also includes links to resolutions, presidential statements and communiqués. Full text of resolutions organized by year from 1946. 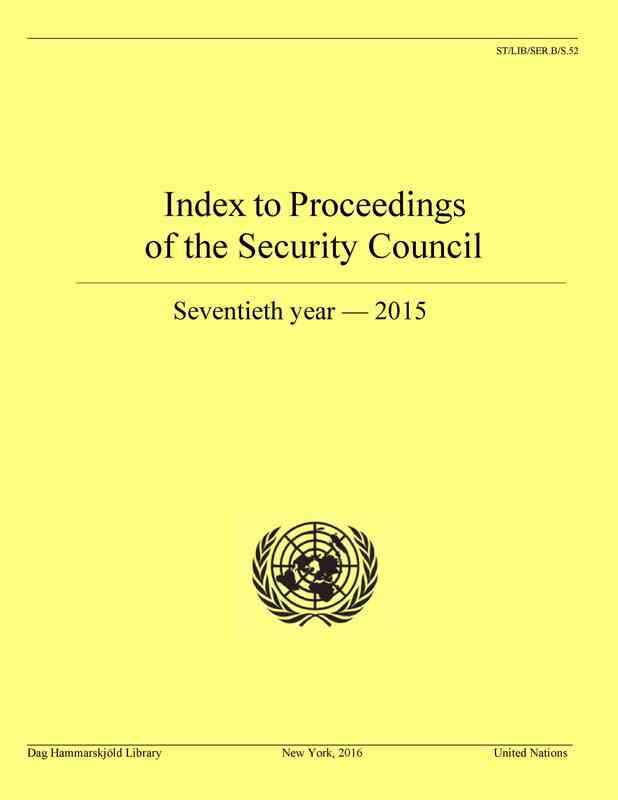 The Index to Proceedings (ITP) of the Security Council is a research tool that provides a window into the meetings of the Security Council. It is comprised of a subject index to all the documents issued by the Council and an index to speeches delivered during a particular year. The following websites are provided for information only. It does not imply endorsement of the content by the United Nations. Security Council Report (SCR) is an independent organization that publishes forecasts and analysis.